Be Double You Productions (BDYP) is the music production company of composer, arranger, producer, piano/keyboard-player & bandleader, Theo Maria Boddeke – since 2002. BDYP delivers taylor-made music-on-demand for an array of purposes. By actively participating in conceptual thinking with the customer, BDYP is able to translate concepts into music, ensuring the perfect fit. 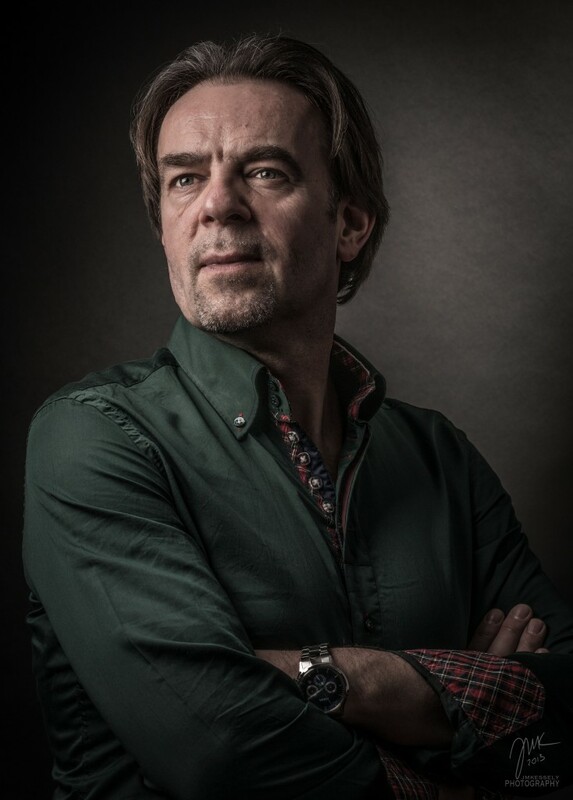 Theo Maria Boddeke has been piano/keyboard-player for more than 25 years and performed on a variety of stages, playing festivals, events and clubs both within Europe as well as The Middle-East, Africa, Asia and South-America. Graduated from the Conservatory of Hilversum in 1991, Theo already played pop & jazz music professionally with various bands even during his studies. He was co-founder of the famous band ‘Jamento’, which was one of The Netherlands’ greatest & most successful party-bands for many years. Theo was THE keyboard-player of Jamento from 1987 till 2013. Both on the stage as behind the scenes, Theo is very well appreciated for his great musical skills, positieve energy, team-spirit & sense of humor. Theo has co-lead various theater-productons which were performed in Schouwburg Amstelveen. For a 35-man piece orchestra, Theo arranged the music of Kurt Weill, The Beatles and George Gershwin. Also collaborating on the latter was Berget Lewis. BDYP by means of Theo Boddeke has composed, arranged and produced ‘music-on-demand’ for advertising agencies, companies, radio- & tv stations i.e. Creative Graphics, Hyundai, Kanaal 7, Mij TV, De Kapstok, Continentaal Shipping Agency, Deloitte, H3W VideoNed en ABC Radio & TV Suriname… but also for pilots of musicals in collaboration with e.g. Stanley Burleson. BDYP also produces various backing tracks e.g. synth & piano tracks for artists & produced cd’s, live dvd’s for acts like ‘Diva’s of Dance’ and ‘Killer Queen’ with DesRay. BDYP delivers Theo Boddeke as live musician, also to be seen and heard performing on the live DVD ‘Suzanna Lubrano Live at OffCorso’, featuring Candy Dulfer. Starting 2009 Theo Boddeke is THE piano/keyboard-player of Kora Award (‘African Grammy’) winner Suzanna Lubrano. As such Theo has been on many tours and has played on a variety of singles & co-wrote various songs. In 2014 Theo Boddeke became the bandleader and keyboard player of his own jazzy soul-band Sadie’s Choice. As such he re-arranges various pop & soul hits, putting them into a whole new context and playing funk, pop and dance songs in a uniquely different jazzy soul-arrangement. BDYP is the owner of the band Sadie’s Choice.